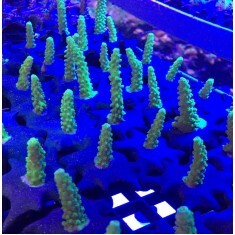 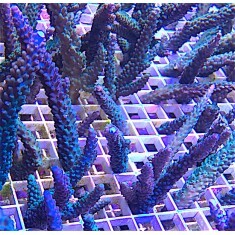 The 20,000G reef has been patiently growing these out for several years, and we finally have enough ..
One of our newest Acros, this strain also traces its way back to Joe’s tank after ..
"Hands Off!" 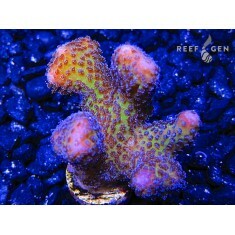 Has been Joe's catch phrase for this Acro granulosa/ lokani for years. 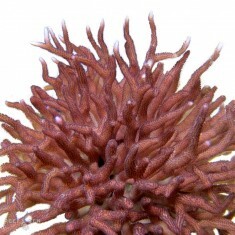 ..
Having followed Laura across the country from her previous life as a retail store owner in.. 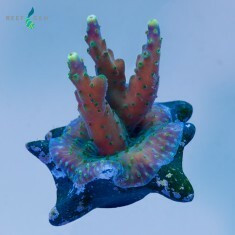 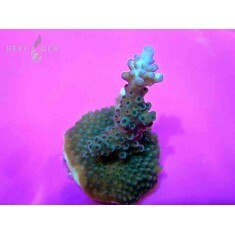 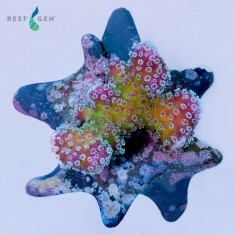 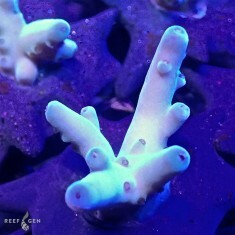 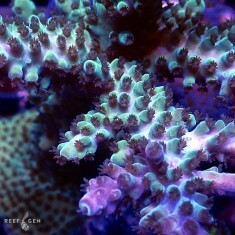 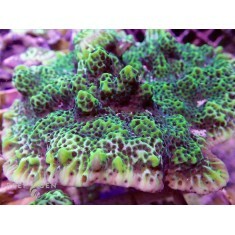 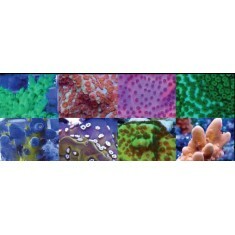 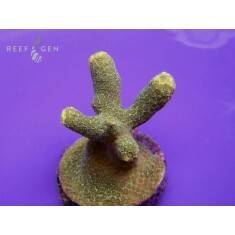 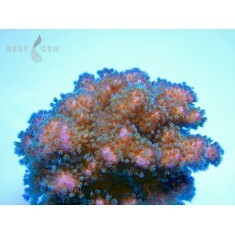 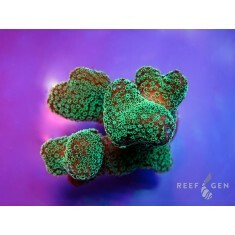 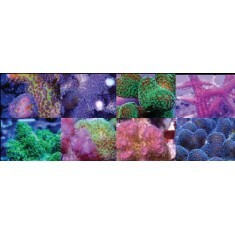 THE original ReefGen acro, derived from the huge centerpiece colony in Joe’s 20,000 gallon.. 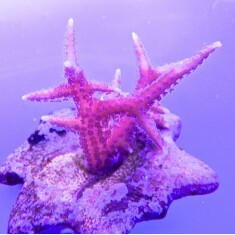 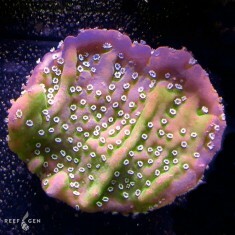 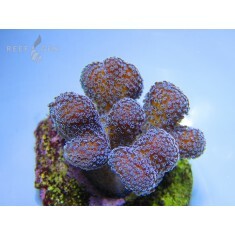 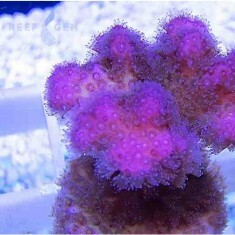 Bright Pink encrusting monti with deep purple polyps. 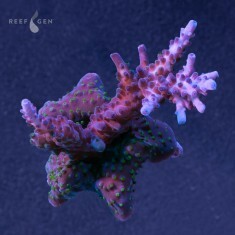 A rare color combo in the coral world! 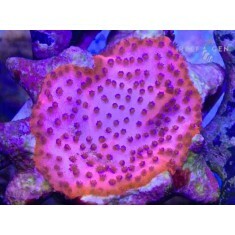 ..
Rich Ross' original wild caught gorgeous Monti undata, which has made it's way into the Tyree lineag..
Save time and money with our new TOP 6 Frag Packs featuring Justin and Laura's favorite picks from t..
A Monti featuring the classic Spongodes coloring, but the growth seems a tad more on the Confusa sid..
Joe Burger had the mother colony of this beauty in his famous Long Island reef tank, and during a vi.. 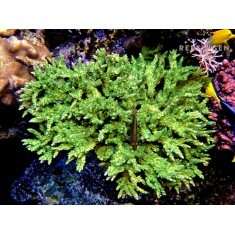 Throughout Joe’s massive tank can be found veritable thickets of this forest green staghorn Acro, te..